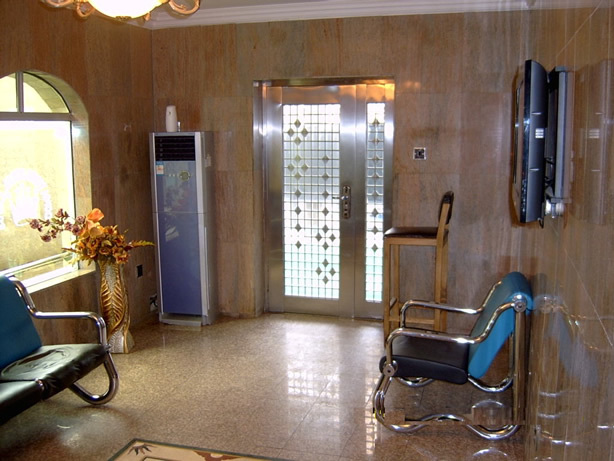 Hotels In Lagos: DownTown Royal Hotel, Ikeja, Lagos - Haba Naija! 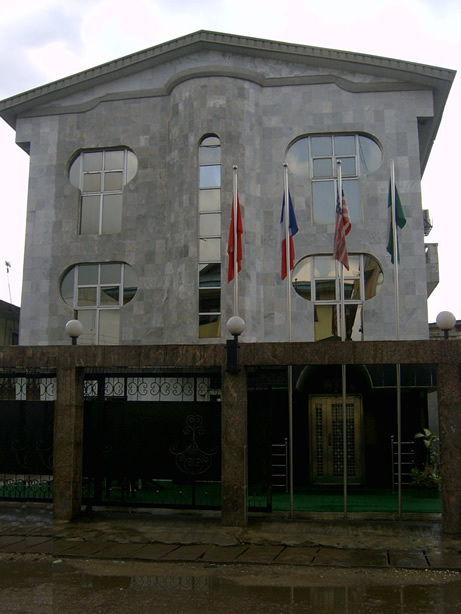 DownTown Royal Hotel, is situated in the commercial heart of Lagos, is Ikeja. 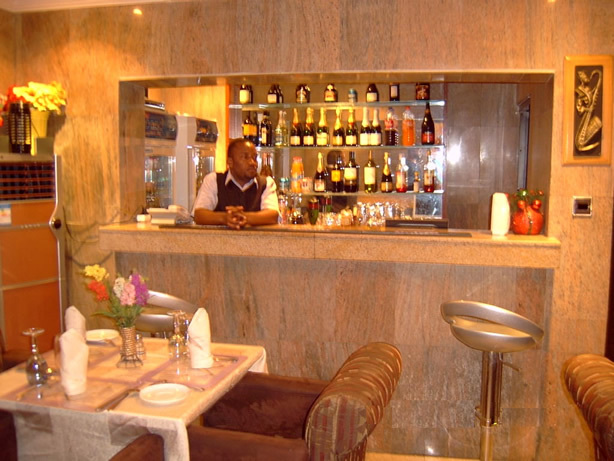 This hotel offers its clients 20 superb well designed accommodations in a peaceful and safe environment. All rooms are well decorated with king sized beds, air conditioning with climate control, daily newspaper, sound insulation Wireless Internet access and working desks. * 20 Seater Restaurant. Click here for our menu!